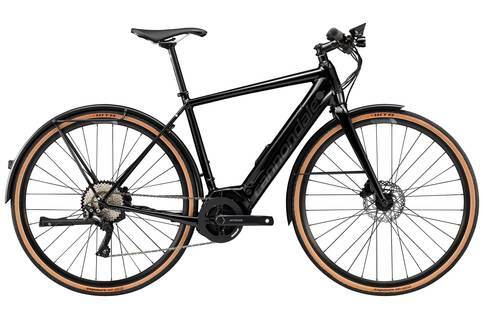 If you are looking for an affordable Cannondale hybrid for commutes, tours, and riding some long distances, check out the Cannondale Quick range of bicycles. These bikes are pretty basic, but lightweight, and featuring flat bars and SRAM and Shimano combination componentry. The Cannondale Quick bikes were fun to review, partly because Cannondale is a favorite of ours. This award winning cycle manufacturer created this line at a reasonable price tag for riders with very basic needs.  Cannondale always puts a lot of thought and effort into making quality bicycles, so you can be sure that even at the bottom of the line, these bikes are pretty good. We took some of the top and bottom of the line models for a spin both on and off road to see how they would manage. Overall, the alloy and carbon frames were lightweight and easy to handle. 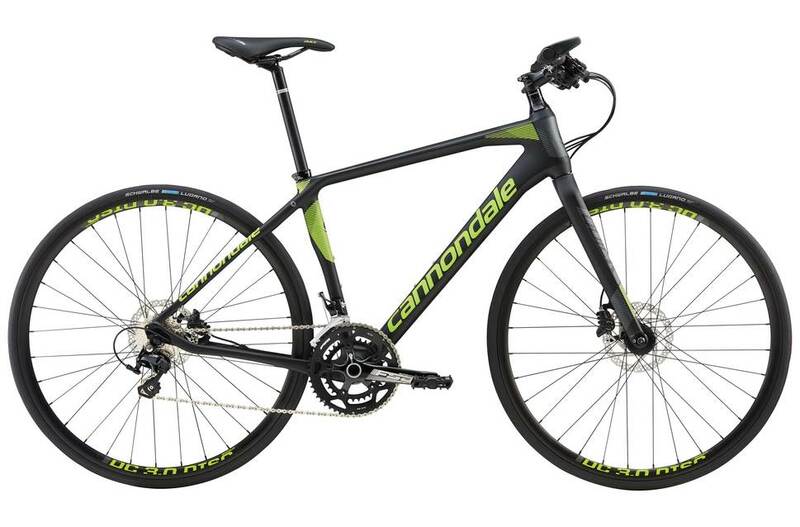 Most models were quite responsive, but they are not the speediest of Cannondale’s hybrids. The lower end models don’t have the best damping, but they definitely serve commuters quite well overall. These bikes may not be made with the choicest Shimano and SRAM parts, but Cannondale’s own componentry does the job nicely. These versatile bikes manage off road and on, and can be ideal for getting fit and for urban riding. A good choice for basic needs like urban riding and fitness activities at a decent price range, with some women-specific models available. We love Cannondale, and we would recommend the Cannondale Quick bikes for those city commutes and getting some exercise. If you want to make sure those long rides are comfortable, go for the top of the line models.